During a cardiac catheterization, doctors use a thin, flexible tube—called a catheter—to reach the left or right side of the heart. 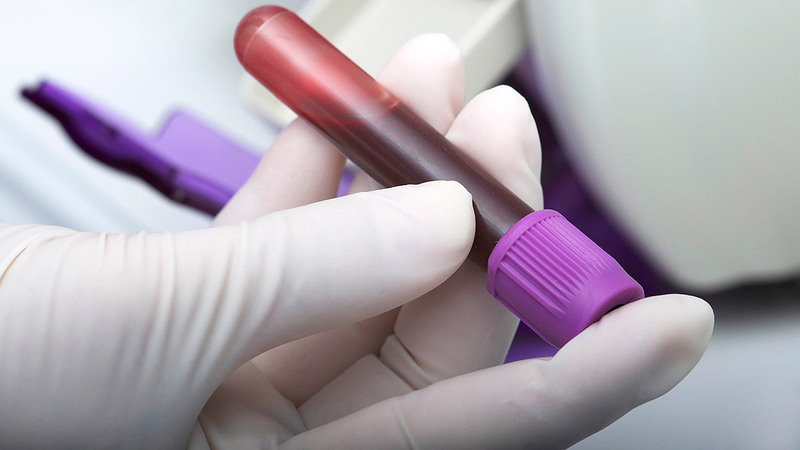 Blood samples are collected and pressure, blood flow and oxygen levels are all measured inside your heart’s chambers. The catheter can also be used to inject dye into your coronary arteries and aorta to provide valuable information regarding heart artery blockages. Physicians prescribe this procedure to diagnose and possibly treat heart conditions. The procedure can be performed on an outpatient basis or even performed during emergency situations, such as after a heart attack. 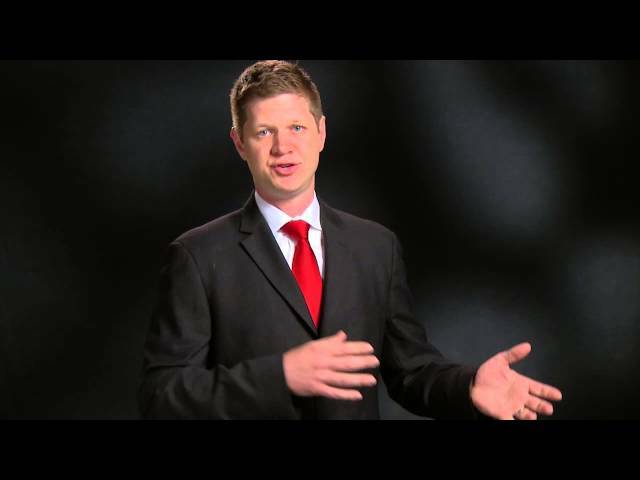 Why choose Ohio State for cardiac catheterization? The Ohio State University Wexner Medical Center exceeds national standards regarding the “door to balloon time” for acute cardiac events. Our team of interventional cardiologists are dedicated not only to patient care, but are also on the leading edge of both clinical and basic science research. Ohio State’s Ross Heart Hospital performs more than 5,000 procedures a year, making it one of the highest volume centers in the area. Because we've done so many procedures, our staff is better equipped and more experienced in handling even the most difficult cases. But we’re putting our cath lab to good use, using it for more than just normal heart catheterizations. We’re developing monitoring methods and treatments for heart failure that can be performed in the cath lab, we’re researching stem cell treatments for heart attack, and Ross Heart Hospital’s interventional cardiology program (including our cath lab) experienced a 20-percent increase in procedures between 2006 and 2009 – all of this despite a national downturn in caths and angioplasties. Your physician will provide fasting instructions before your cardiac catheterization procedure. Tell your technician about all the medicines you take, as well as any allergic reactions you’ve had to medication. Your cardiac catheterization test is performed in a hospital setting in a cath lab. It is possible that you might stay overnight before or after your procedure, but in general, a cardiac catheterization is done on an outpatient basis. During a cardiac cath, you will lie on a table and be given a sedative to help you relax during the procedure. In addition, you will be given a local anesthetic at the site of the catheterization. You may feel some pressure but should not feel any pain during the procedure. A cardiac angiogram requires that a contrast dye be administered through the catheter and into your heart before X-rays are taken. This portion of the test may give you a warm feeling throughout your body. A cardiac angioplasty is when a balloon-like device is used to open a blocked artery. A wire mesh tube, called a stent, is then inserted into the artery to keep it open. Additional procedures may need to be performed prior to an angioplasty to confirm the degree of narrowing of your heart artery, including the coronary ultrasound procedure or artery flow measurements. Depending on a variety of factors, your physician might admit you to the hospital after your cardiac catheterization procedure, although some patients go home the same day. In addition, depending on your personal situation, your doctor may prescribe blood thinners for you after the procedure. Upon discharge from the hospital, you will be given a complete set of instructions regarding the site of your catheterization. Depending on the results of your tests, your physician may recommend lifestyle changes to prevent any heart conditions from getting worse. 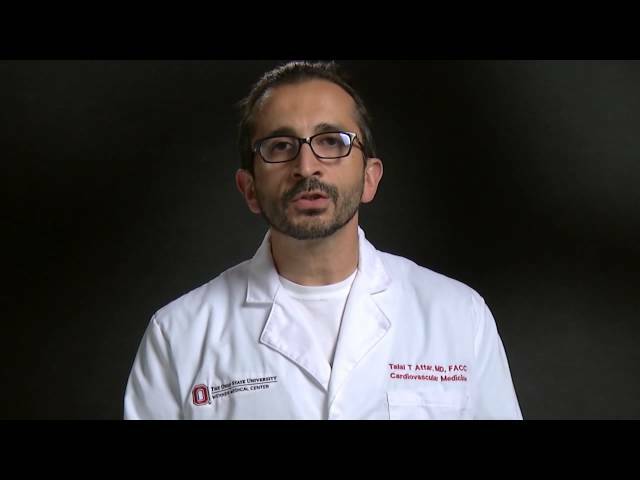 Talal Attar, an interventional cardiologist at The Ohio State Wexner Medical Center, explains that depending on the number and location of blockages, treatment may involve medication, open heart surgery or repair with a balloon and stent. Heart catheterization is used to diagnose and treat blockage associated with cardiovascular disease. 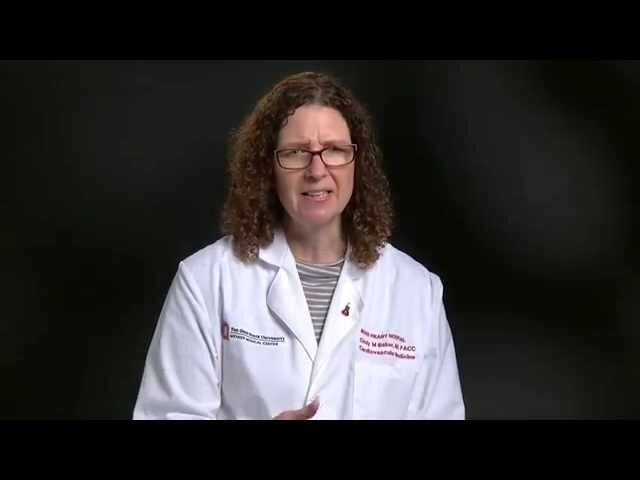 As Cindy Baker, MD, FACC, an interventional cardiologist at Ohio State, explains, an abnormal stress test or other test may prompt suspicion that the heart isn’t getting enough blood. The catheterization procedure can confirm this. 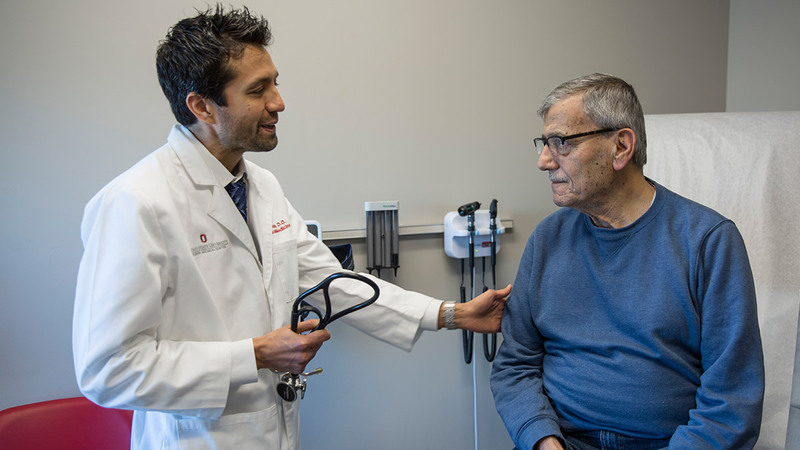 Ohio State's Ross Heart Hospital is home to a radial lounge where patients who have undergone a cath procedure can recover sitting upright with their loved ones in a heated chair and move around if needed. Ohio State's Ross Heart Hospital is using radial catheterization as a way to improve outcomes and lower complications for heart patients. 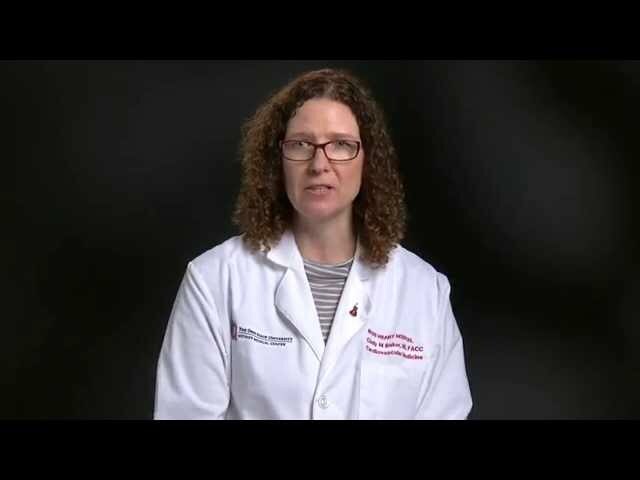 Cindy Baker, MD, FACC, explains what you need to know about this procedure. Patients undergoing heart catheterization have a small catheter inserted through a vein in either the wrist or groin. 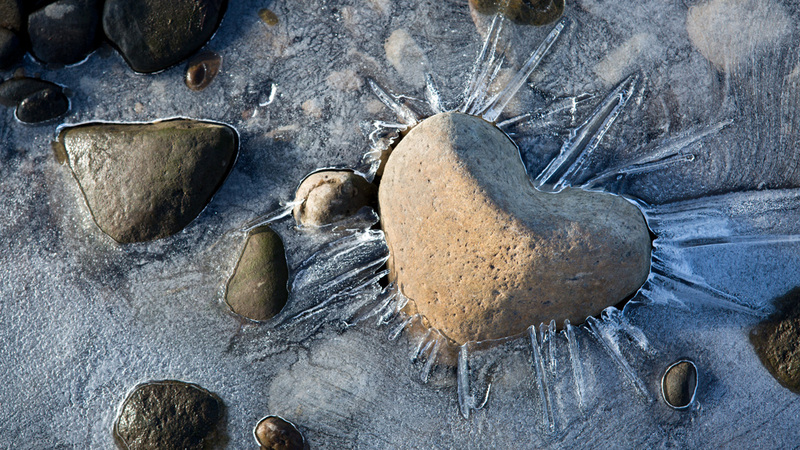 The interventional cardiologist then injects dye and using x-ray, is able to see any narrowing or blockage. Scott Lilly, MD, PhD, explains the importance of taking your medications as prescribed after a cardiac event.